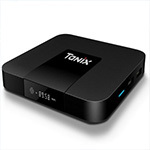 If you wanted a TV Box/Mini PC from one of the Chinese retailers and you managed to miss Single's Day, Black Friday and Cyber Monday, there might still be a chance to place the order before the end of the year (but chances to receive it this year are slim -if you're in Europe, you should choose one of the European warehouses to increase your chances). 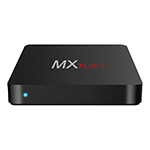 We compiled below a list with the most interesting Mini PC's and TV boxes for December 2017, either new or best priced, most of them having a coupon code as well. 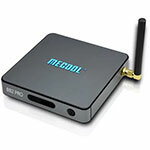 You can also check this list of best Wintel devices, there are some good tips in there. And there are also some interesting discounts, including a sizeable discount for Xiaomi MI Ultra on GearBest's Xmas Home Cinema campaign. 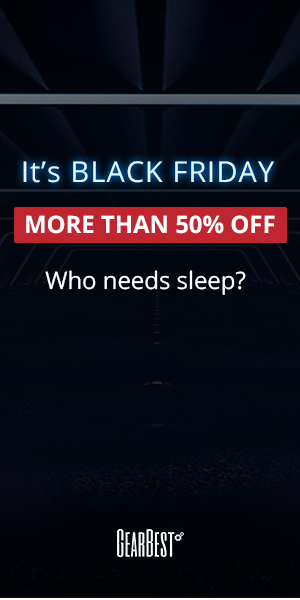 Update : New promo with up to 60% off on GearBest Epic Santa. 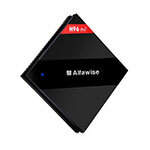 There are a bunch of new TV boxes under the Alfawise brand, some of them very interesting. Alfawise A95X R1 is one of them - for $20 you can get a device which is capable of rendering 4K movies and running Android 6.0, with 1GB of RAM and 8GB ROM. This one is also in stock in GearBest's European warehouses, so you can receive it fast and without the usual customs hassle. Currently listed on GearBest at $23.99, and you can use the coupon code BlackFriday76 to drop the price to $19.99. 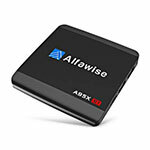 The Alfawise A95X R1 mentioned above has also a more powerful version, using Amlogic S905W this time and named Alfawise A95X R2. Alfawise A95X R3 comes with 2GB of RAM and 16GB ROM, runs Android 7.1 and can be conected to a TV or monitor via it's HDMI 2.0 output. 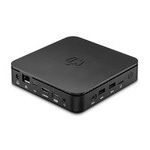 It also has a cheaper 1GB/8GB version, but I would recommend to spend an extra few bucks for the 2GB one. 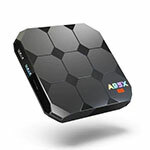 Currently listed on GearBest at $31.99, and you can use the coupon code A95XR2CM to drop the price to $26.99. Another Alfawise device? 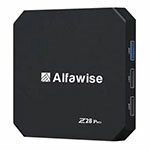 Alfawise Z28 Pro has 3 versions (1G/8G, 2G/8G and 2G/16G) and comes with a better SoC (RK3328) for just a few more bucks. The version I recommend is the one with 2GB of RAM, 16 GB ROM, gigabit Ethernet, dual-band (2.4G + 5.8G) WiFi and Bluetooth 4.0. Currently listed on GearBest at $39.99, and you can use the coupon code GBZ28PN to drop the price to $35.99. Also try BlackFriday139 or BlackFriday74, you might get lucky. 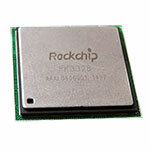 I had to mention this one, as it's using a new SoC from Amlogic (Amlogic T962E), which most likely was meant as an alternative to the powerful Realtek RTD1295. 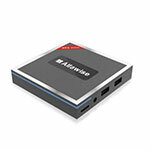 A bit more expensive as the others, but Alfawise H96 has both HDMI-in and out (both supporting [email protected]) and comes with 2GB of RAM, 16 GB ROM, gigabit Ethernet, dual-band (2.4G + 5.8G) WiFi and Bluetooth 4.0. It also supports HDR10 and HLG HDR, [email protected] fps hardware decoding (H.265 10bit, H.264, AVS+). Currently listed on GearBest at $64.99, and you can use the coupon code GBAH96M to drop the price to $59.99. We are stepping up the game a little bit with this Alfawise H96 Pro+, which has an Amlogic S912 SoC, and comes with up to 3GB of RAM and 64GB ROM. An octa-core CPU, HDMI 2.0, Android 7.1, [email protected] fps, HDR, H.265 HEVC - the H96 Pro+ has it all. The 3GB/64GB version is listed on GearBest at $77.99, and you can use the coupon code Xmas227 to drop the price to $75.99. 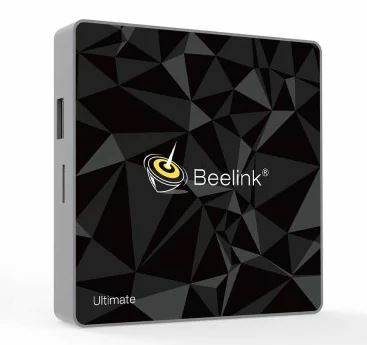 Beelink GS1 6K is using the Allwinner H6 SoC, with support for 6K video decoding for 10-bit HEVC, VP9, and H.264, and integrating HDR10 and HLG video processing. The device has a bunch of other attractive features, like 2GB of RAM and 16 GB ROM, Gigabit Ethernet, dual-band WiFi 2.4G / 5.8G and Bluetooth 4.1. The GS1 6K is listed on GearBest at $64.99, and you can use the coupon code GBGS12 to drop the price to $55.99. It has "Ultimate" in the name, so you know it's special - this Mini PC comes with an Amlogic S912 SoC, 3GB RAM DDR4, 32G ROM and a key on the remote that is "merely decorative", with no function. On the serious side, it has Gigabit Ethernet and dual-band wi-fi, H.265 and VP9-10 Profile-2 decoding and Android 7.1. 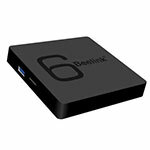 Beelink GT1 Ultimate is listed on GearBest at $67.99, and you can use the coupon code GT1U12 . 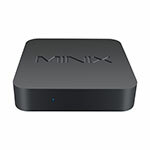 This one does come with Gigabit Lan, 3 GB RAM and 16 GB Rom, a remote with IR learning, 2 USB 2.0 ports and an external wi-fi antenna (has dual-band wi-fi as well). 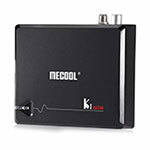 Unlike most devices Mecool BB2 comes with a 3-in-1 adapter (EU/US/UK) that helps avoid confusion when ordering it (you must choose the right one when ordering one of the others). 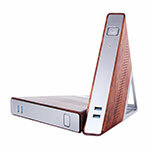 Oh, there's also this: the logo on top will shine if the device is powered on. Currently listed for $69.99 on GearBest - and yes, we have a coupon - Xmas272 drops the price to $65.99. This one comes with an Amlogic S905D SoC, Dual-band WiFi, Gigabit Ethernet, Android 7.1, HDR10 - quite capable device. 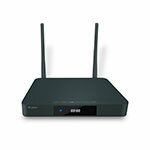 But the main attraction point for this one is the DVB-T2 and DVB-S2 combo, a rare feature. Currently listed for $69.99 on GearBest - and yes, we also have a coupon for KI Pro - KIPROCM. 4K devices used to be expensive. 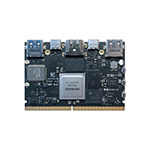 but with just a little over $20 you can get a device capable of rendering [email protected] nowadays, thanks to the powerful Amlogic S905W SoC. 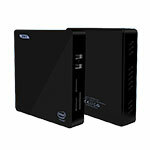 Tanix TX3 is brings good performance for those with tight budgets. 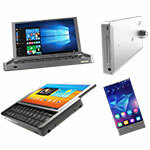 Currently listed on GearBest at $25.99, using the coupon code CyberMondayGB82. How about 4GB of RAM? 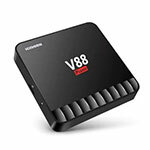 Uf you need more RAM than the other devices mentioned here, and also to keep the budget below $50, the Scishion V88 Piano TV Box is a good choice now. Besides the 4GB of RAM, Scishion V88 Piano comes with the RK3328 SoC, Gigabit Ethernet, USB 3.0 and is capable enough to run 4K UHD H.264, 10 bit H.265 and VP9. Currently listed on GearBest at $44.99, using the coupon code GBV88PA.